INSULGUARD metallic inserts are a very robust anchoring method that can be used in precast concrete ties and cast in place slabs. 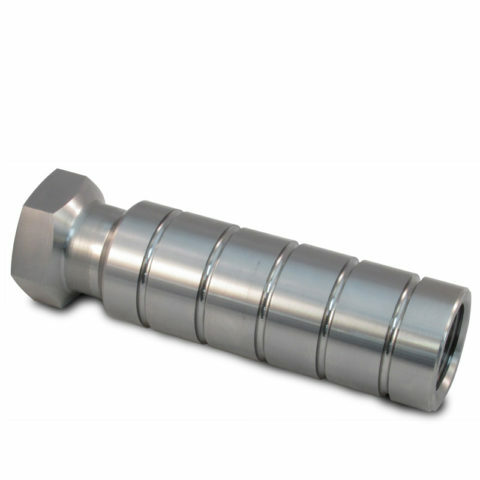 Steel inserts are manufactured from solid bar which meets very high tensile requirements for direct fixation applications. 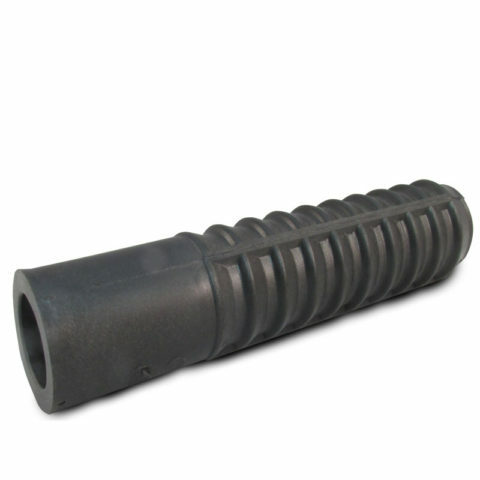 Ductile iron inserts are a strong yet economical method to anchor direct fixation plates and stainless steel inserts are a corrosion proof method to anchor third rail posts and brackets.